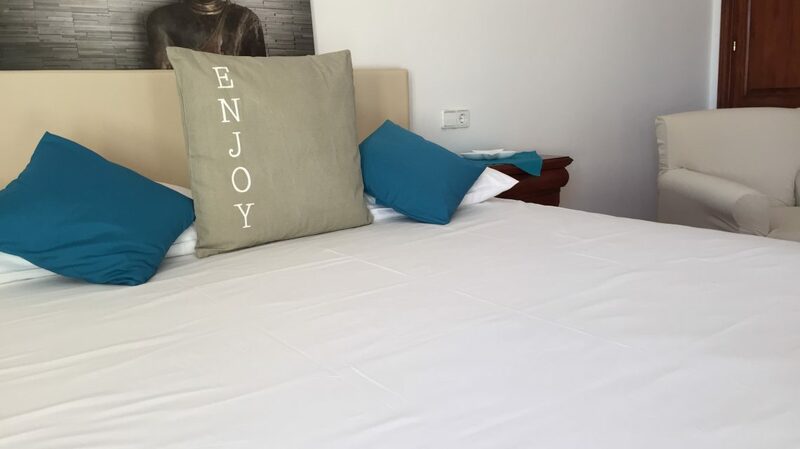 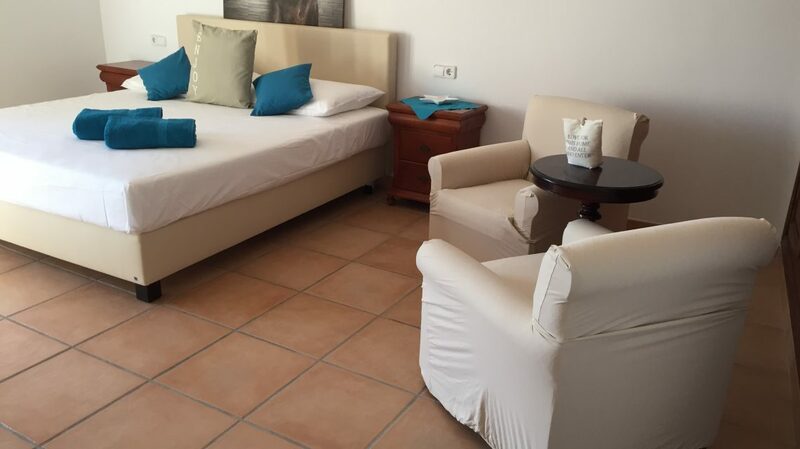 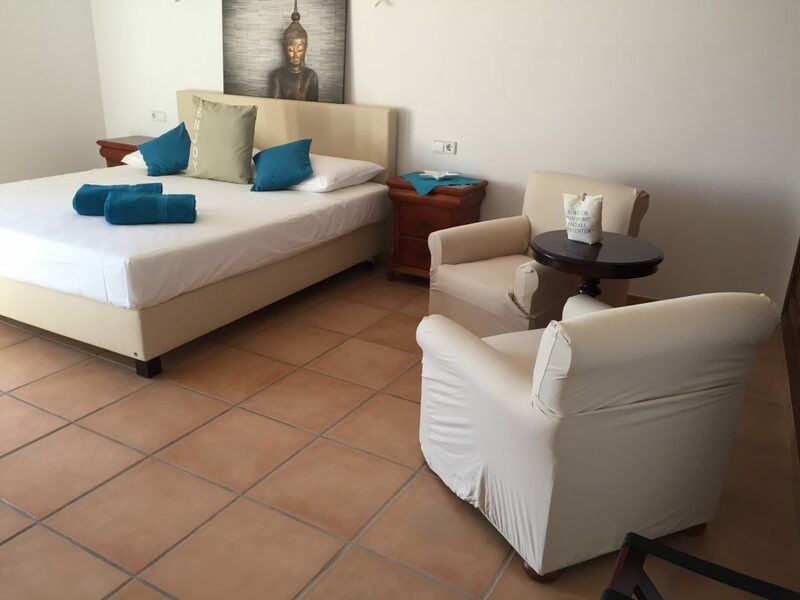 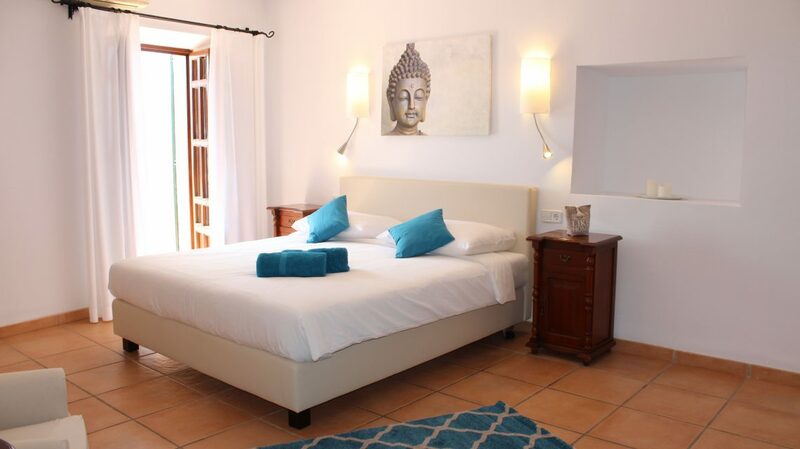 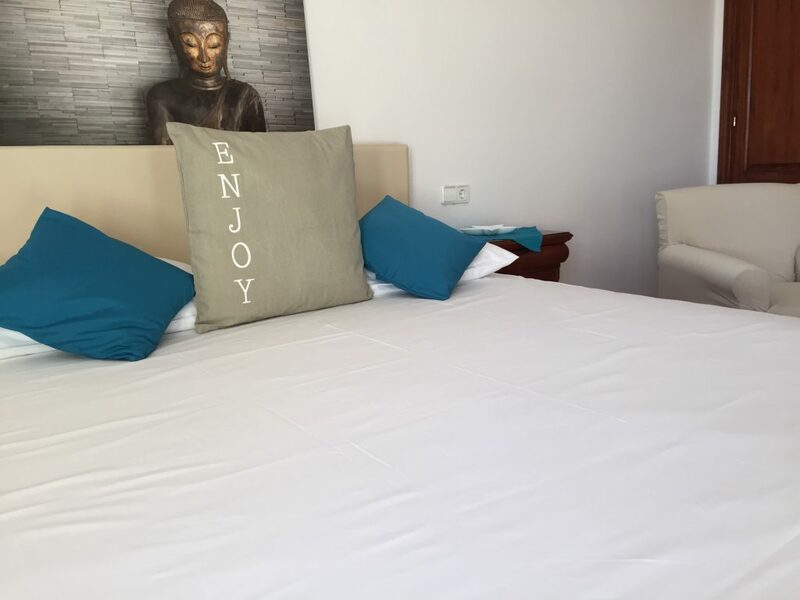 Our double rooms are bright and furnished in a mallorcan style with modern Elements. 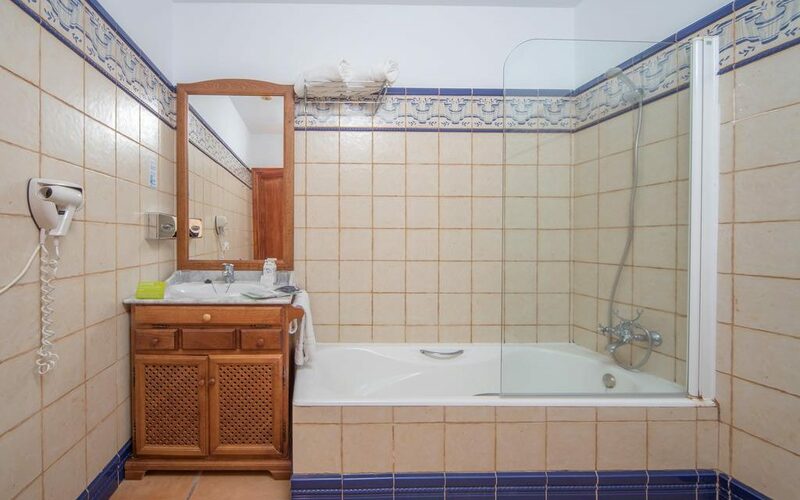 Each one of them has a bathroom and toilet en Suite. 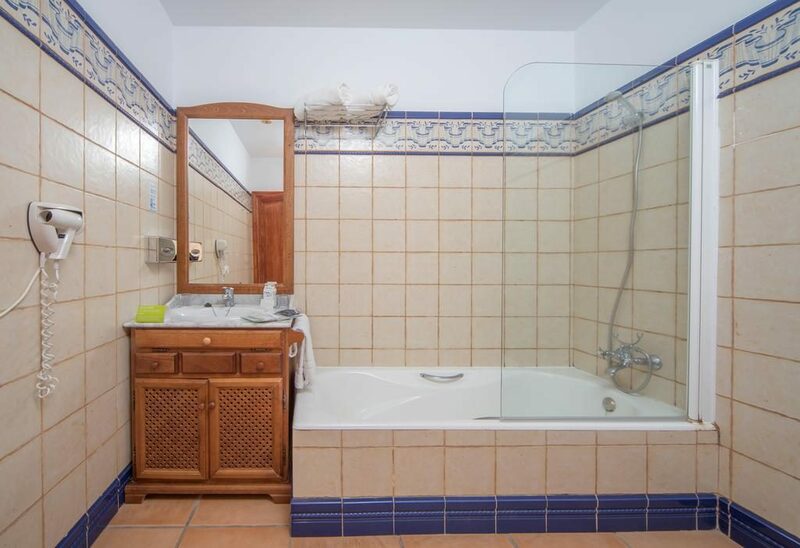 They all offer a fantastic view over the landscape and are sized between 19 m² and 32 m².